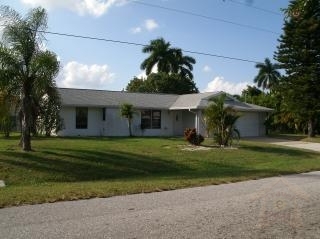 Vacation Rental!!! 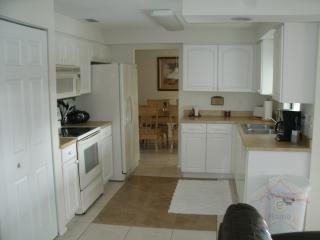 $2900/mo, $1700/2 weeks, $950/week +11% tax +$175 cleaning fee. 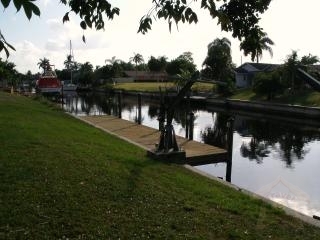 Home is set up as a vacation rental, can sleep up to 8 people, heated swimming pool, Gulf access 80' canal, 48' dock, 10 min.to the river. Small pets allowed with approval. 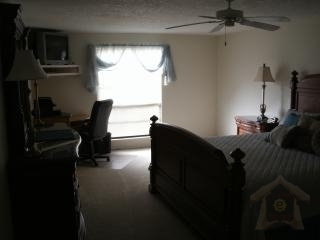 $1600/mo, $950/2 weeks, $525/week +11% tax +$175 cleaning fee May-Nov. Sits just minutes from world-class golf, fine dining, and so much sightseeing for all ages! 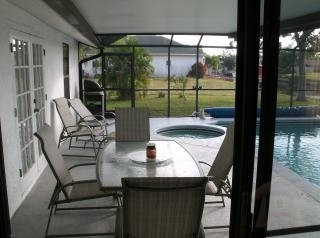 The vacation rental rates $950 per week. Rates are subject to change without notice. This house is the perfect getaway for a family and a wonderful home for entertaining!